This book is about Melody, a girl who can't walk nor talk. The things she can't do with her body, she makes up with things she can do with her brain. When she finally makes the quiz team her team betrays her. Will she forgive them or will she stay miserable forever? This book was awesome!! Even though I was crying at some parts, it just showed how good this book is and how good the story line is. 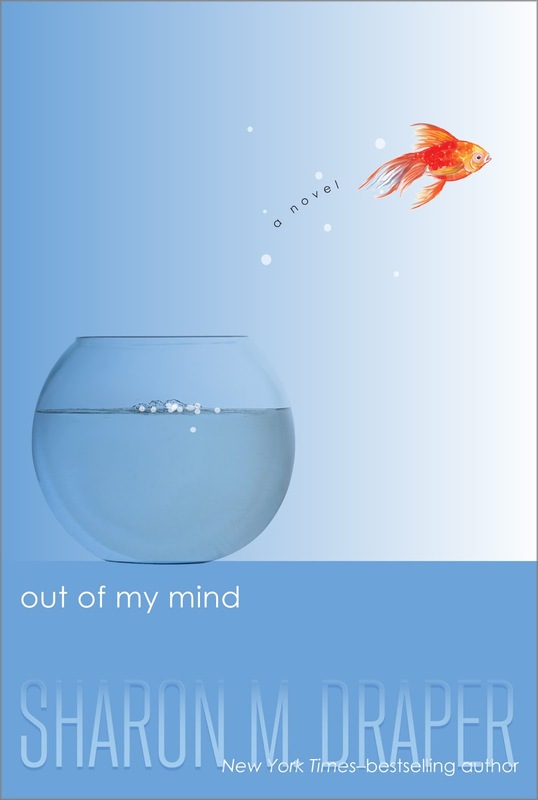 Out Of My Mind shows that everybody should be treated the same, no matter their disabilities and their weaknesses. I hope you will read this book yourself, I recommend it highly. If you have read it, please tell me what you thought of it! Now you make me want to read the book, too!